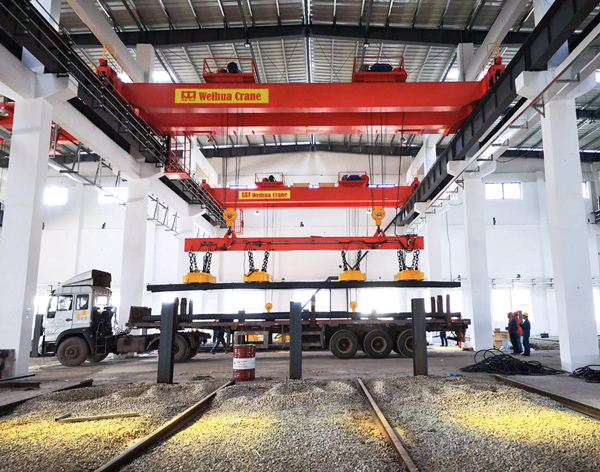 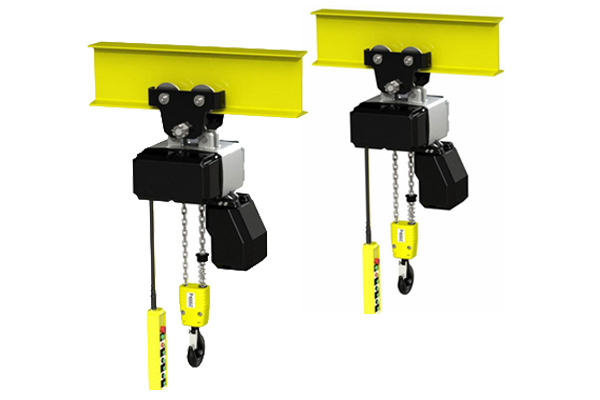 Overhead crane with electromagnet is a specialized product for lifting and moving steel products, steel plates and steel pipes. 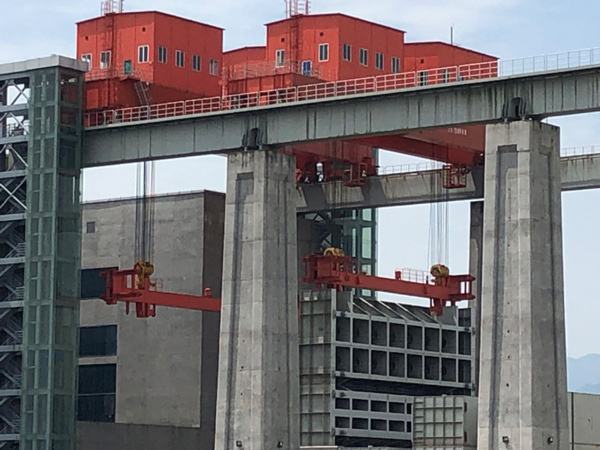 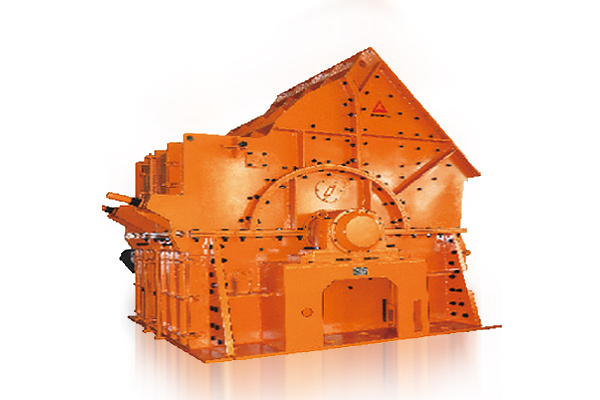 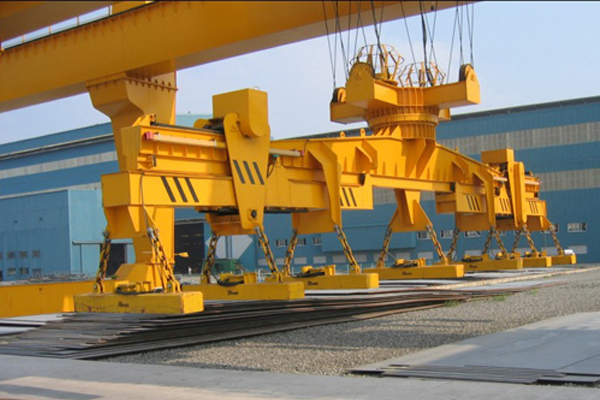 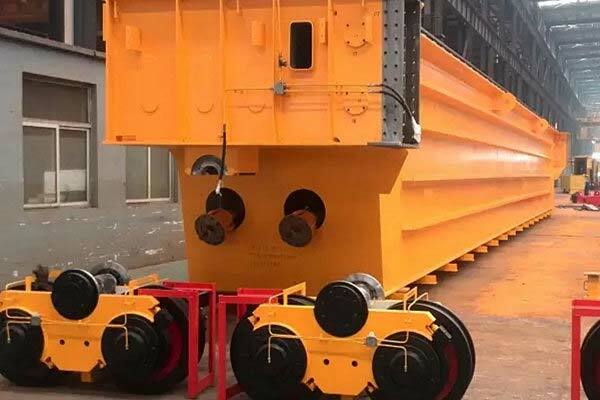 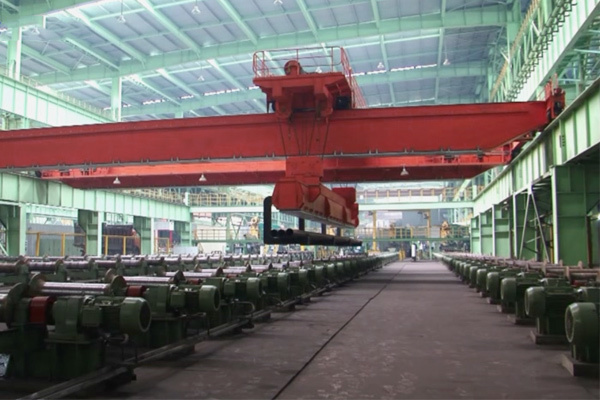 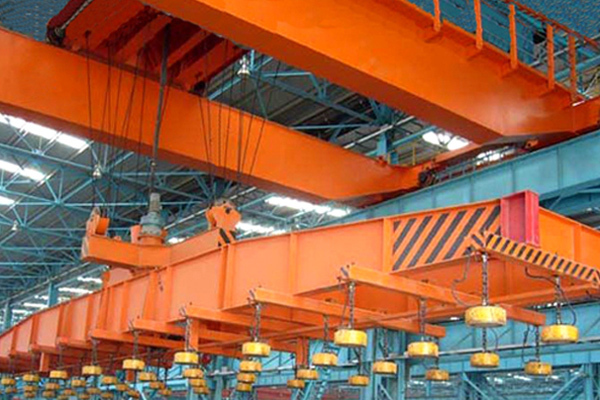 It is constituted by girder, traveling mechanisms, lifting trolley, electric parts and electromagnet spreader. 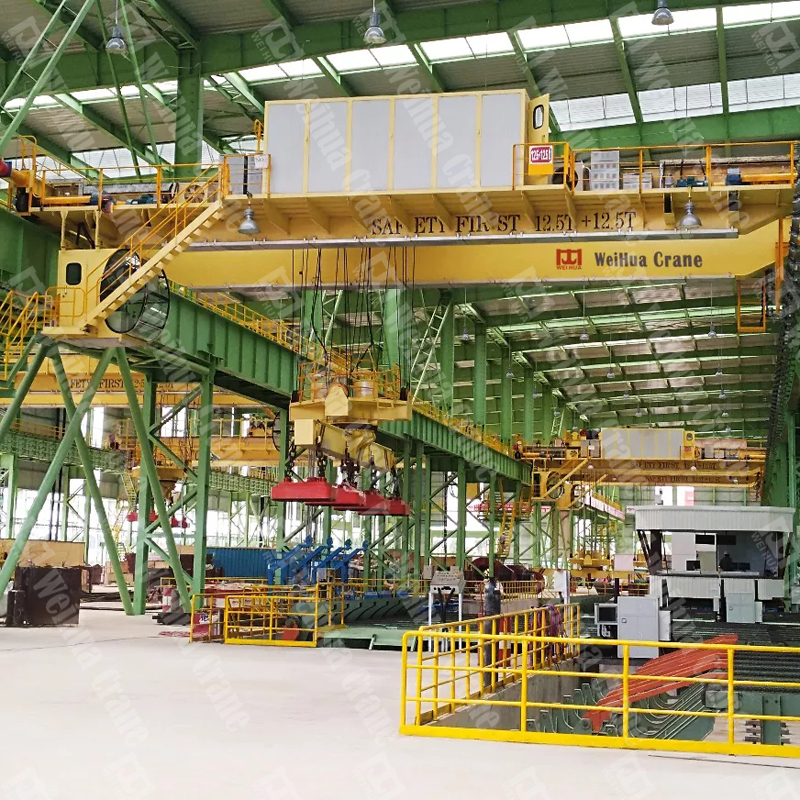 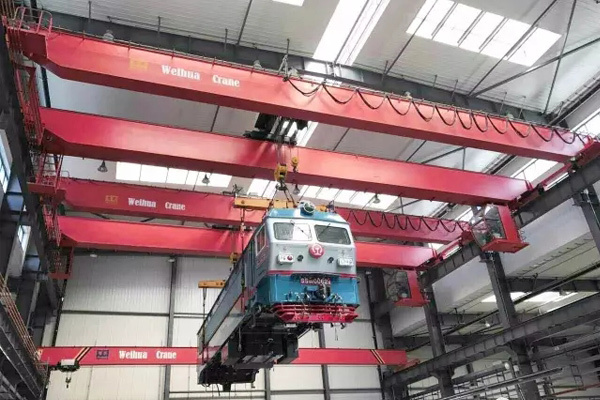 Overhead crane with electromagnetic beam is a specialized crane for lifting and moving steel products, steel plates and steel pipes. 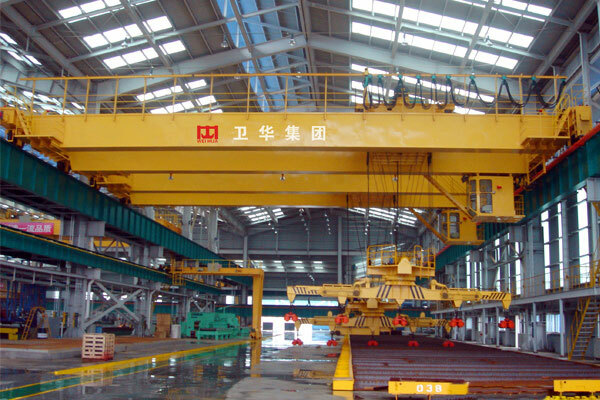 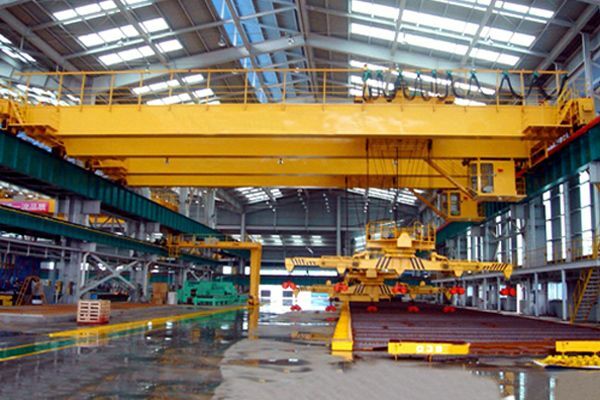 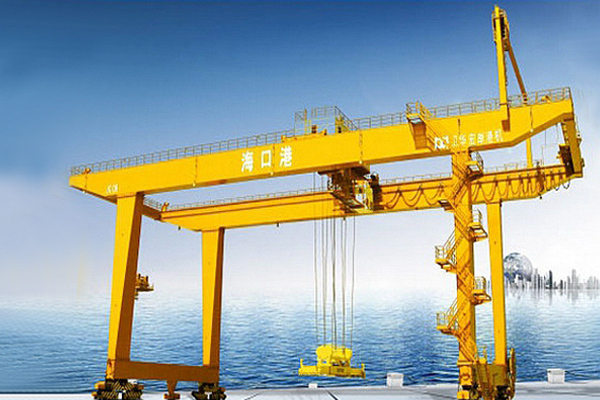 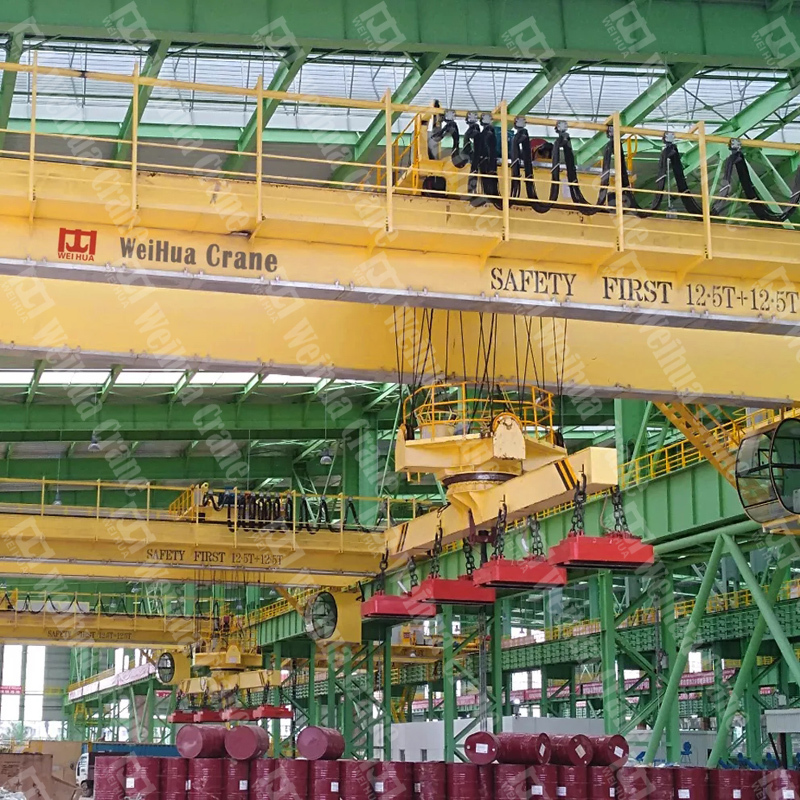 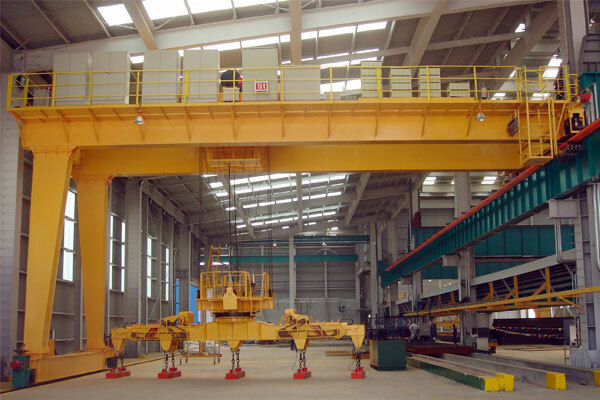 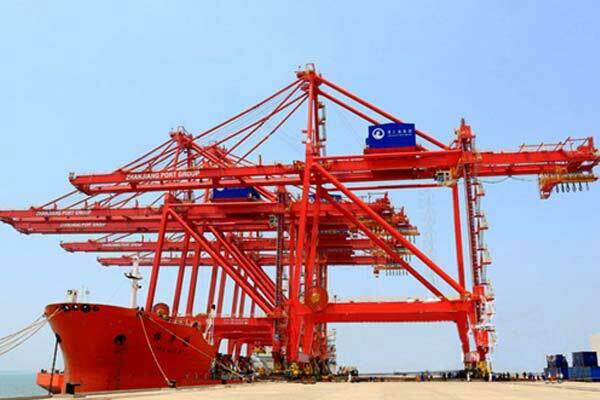 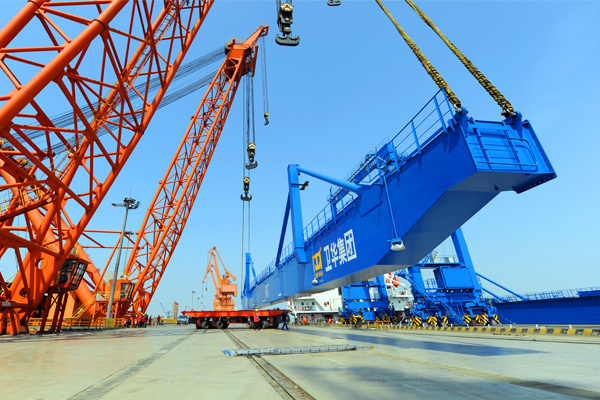 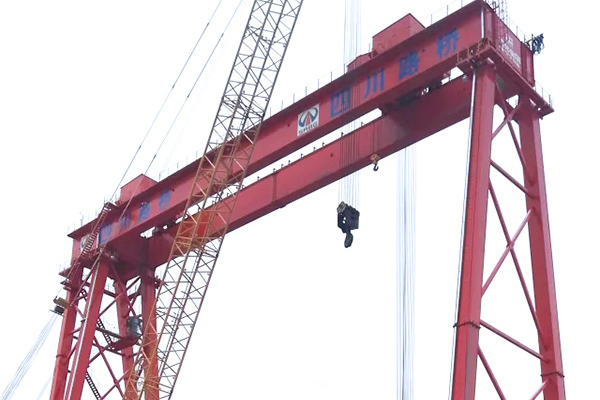 This crane is constituted by girder, traveling mechanisms, lifting trolley, electric parts and electromagnet spreader. 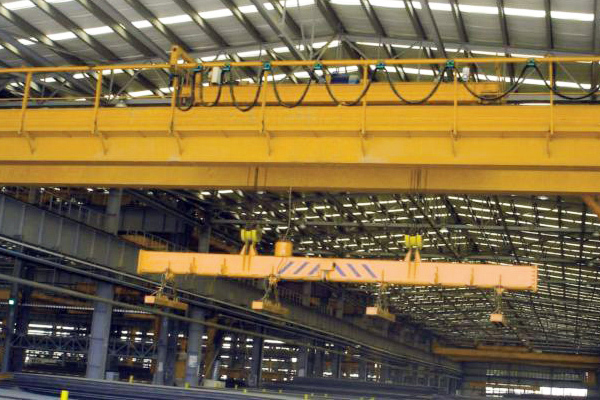 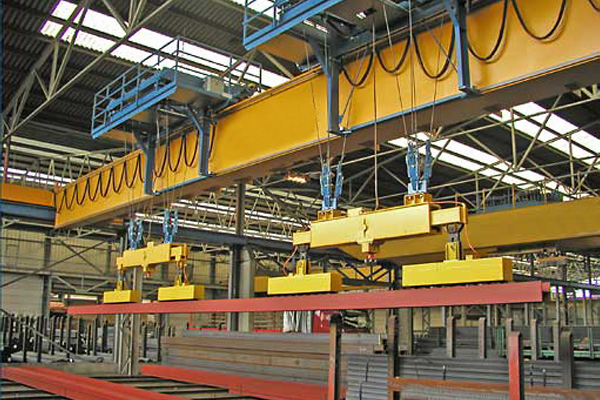 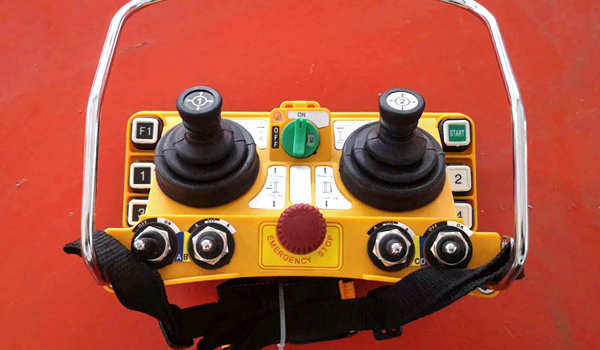 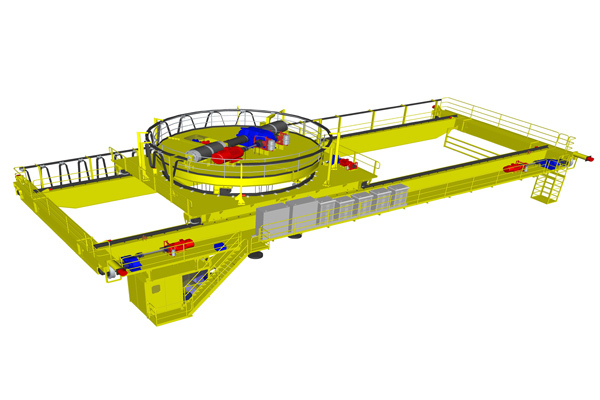 The electromagnetic suction force of this overhead crane can last 10 minutes after power off. 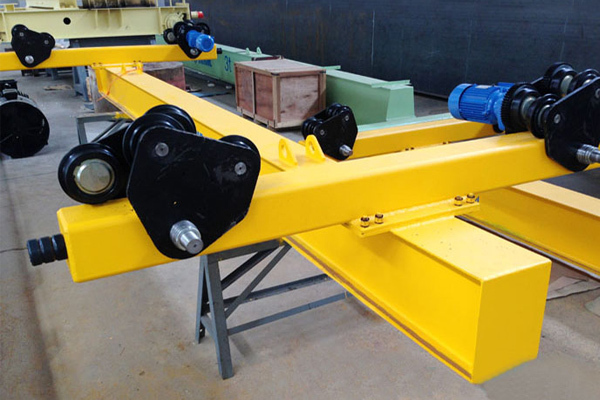 And the shape of electromagnet spreader could be customized bases on the shape of materials to be lifted.